 The Bristol Churches City Fund aims to provide a platform for the Christian community across the city to engage in bringing transformation and hope to these four areas: homelessness; food poverty; debt support; and supporting refugees. We are administering this fund with support from Christian Action Bristol. As individuals and communities of faith, it is an opportunity to be part of that Kingdom generosity that will ultimately bring blessing to all across the Bristol Region. 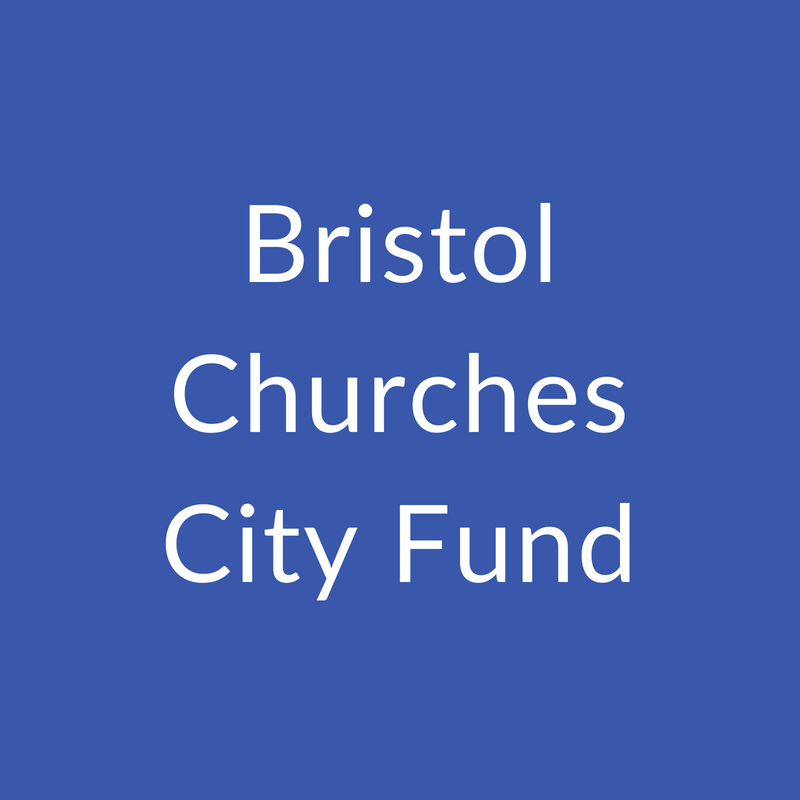 We are delighted to announce that a number of projects have now been selected to receive grants from the Bristol Churches City Fund this year. We can’t wait to see what amazing things God is going to do in the communities across the city where these projects operate; they have huge potential to make a significant impact. Make sure you check back soon for any further updates on the next tranche of the Bristol Churches City Fund.